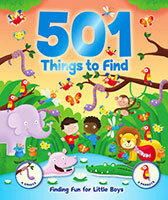 Seek & Find: 501 Things for Little Girls to Find, , 9781743523896 at Carnival Book Shop Carnival Book Shop Kids Choice Childrens Bookstore, Best Books at discounted prices delivered direct to you. 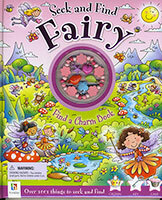 Carnival Book Shop Kids Choice here and save! 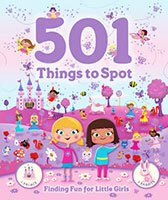 With over 500 exciting things to spot, little girls will love to join Ella and Freya as they explore lots of different places. 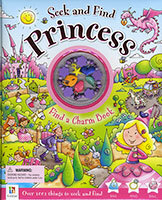 Search for cupcakes at the Teddy Bear's Picnic, find magical fairy dust with the flower fairies and spot beautiful tiaras at the royal princess ball!